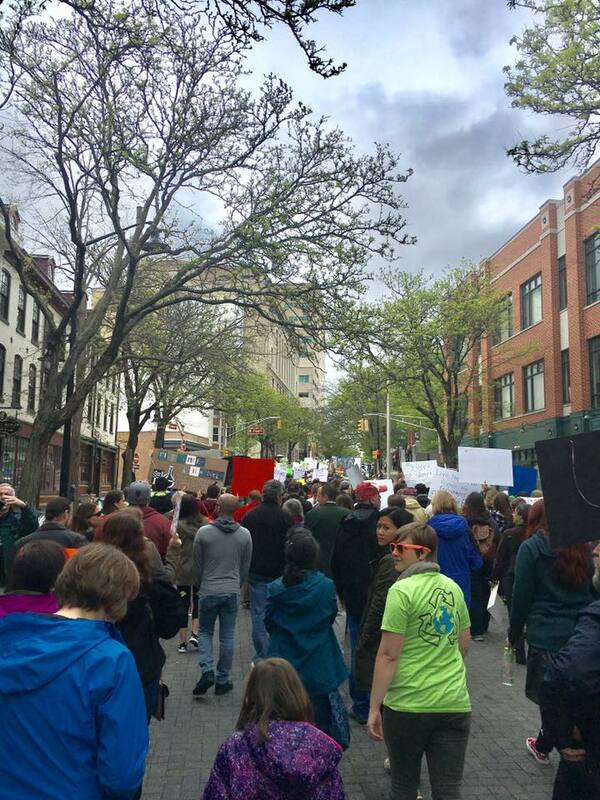 A round-up of links to press about the New Jersey March for Science. Trenton, N.J. - On Saturday, April 22 2017, scientists, supporters of science, and advocates for evidence-based polices will march in Trenton in solidarity with March for Science in Washington D.C. and the over 480 other satellite marches being held simultaneously around America and the world. The speaking program for the march, consisting of scientists, elected officials, religious leaders, has been announced. 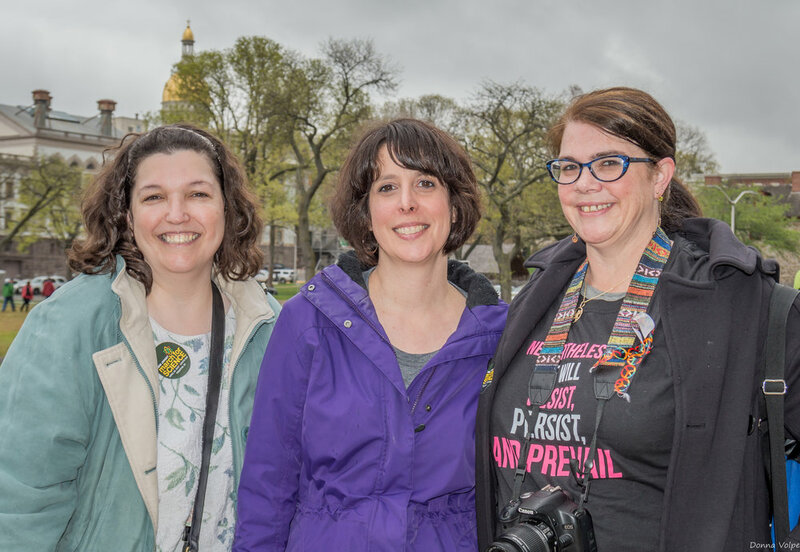 Trenton, N.J. - PRESS CONFERENCE On Thursday, April 13 2017 at 10 am, scientists, supporters of science, and advocates for evidence-based polices will hold a press conference at the New Jersey State House to announce details for the upcoming New Jersey March for Science, taking place in Trenton on April 22. Trenton, N.J. - On Saturday, April 22 2017, scientists, supporters of science, and advocates for evidence-based polices will march in Trenton in solidarity with March for Science in Washington D.C. and the over 420 other satellite marches being held simultaneously around America and the world. 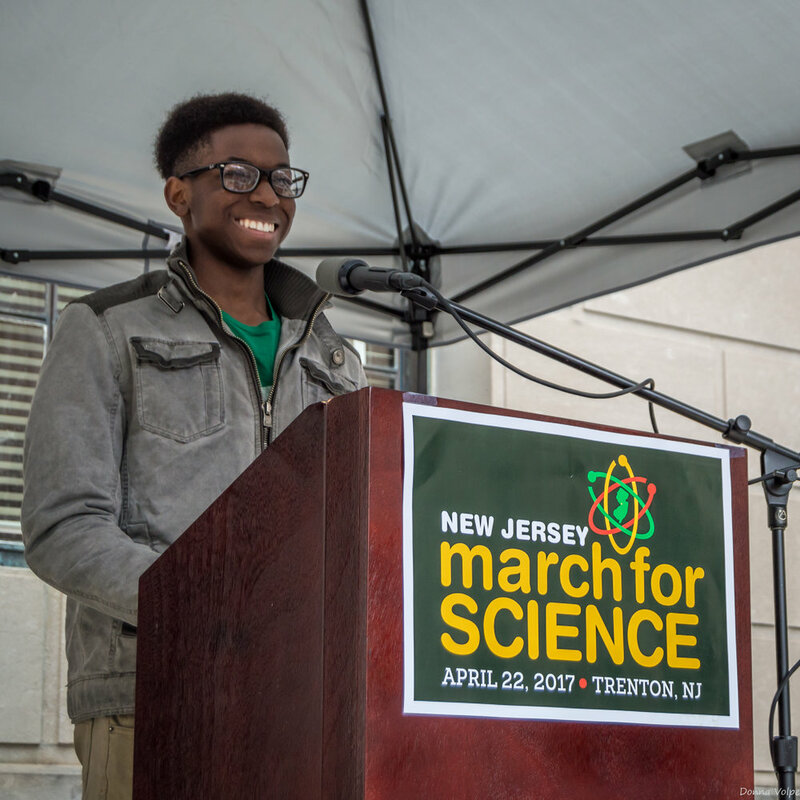 I am organizing a March for Science in Trenton, this April 22. 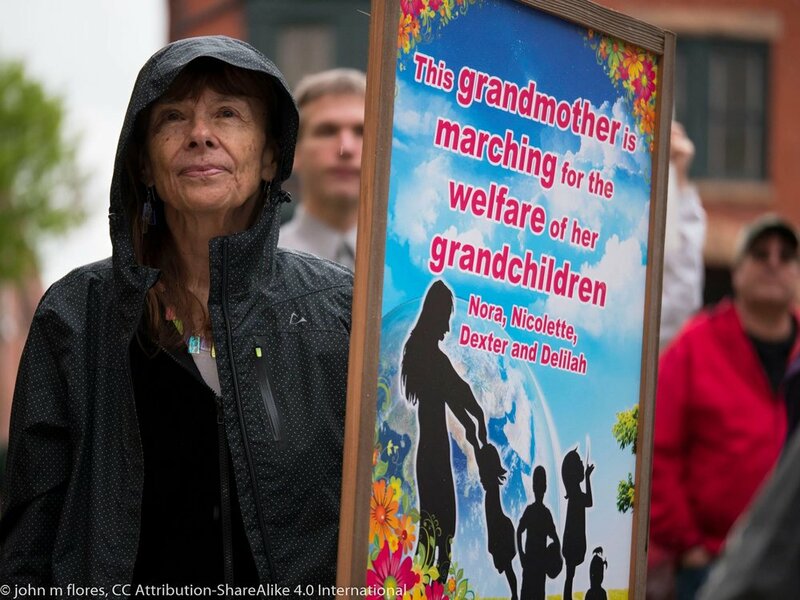 I hope that you’ll join me there, or join one of the many other marches happening that day, around the world. As someone organizing a march, I feel it necessary to explain why I am marching: why I feel it necessary to stand up and defend science. This is the refrain I’ve been hearing a lot recently, both from scientists and non-scientists. 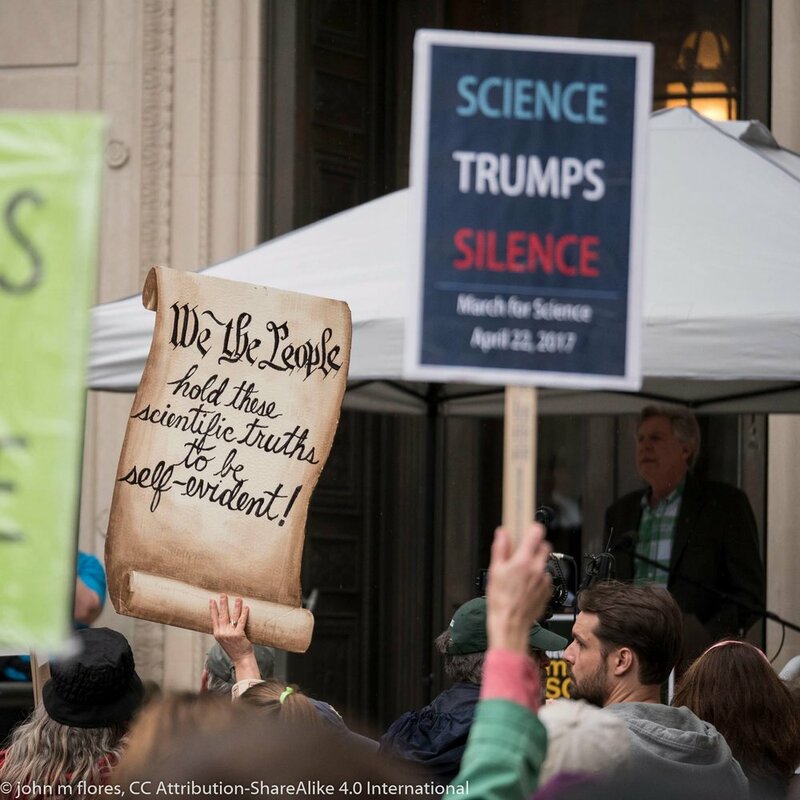 On April 22, 2017, scientists and science-lovers around the country are planning a March for Science in DC and around the the world (including here in New Jersey), to protest the silencing of government scientists, the removal of scientific input into the political decision-making process, the impact of travel and immigration restrictions on the scientific and student community, and to bring attention to the climate change crisis. 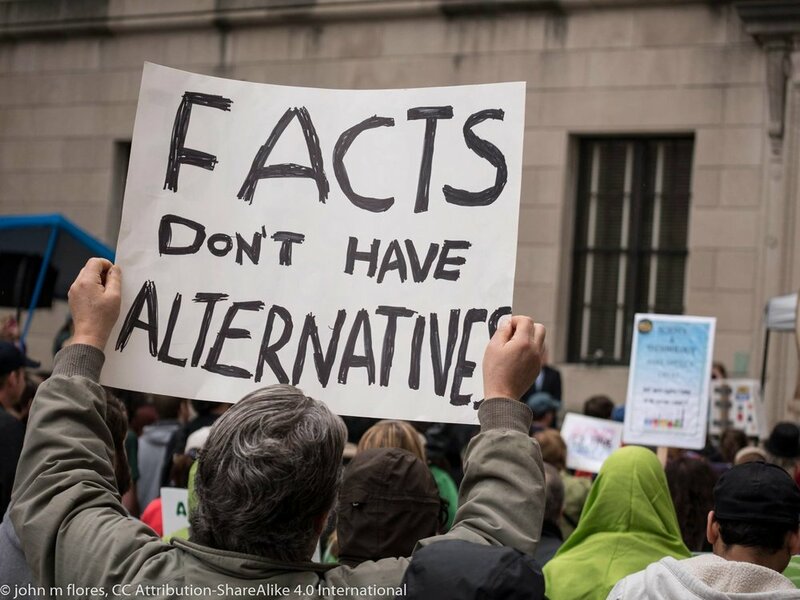 Given that one party has been pushing these policies (or, in the case of climate change, has been pushing to avoid setting any policy that could address the problem), this march inevitably has become embroiled in partisan politics.